Paying more attention to how social media influencers impact your buyers could be the key to strengthening your social marketing strategy. Many buyers have completed the majority of their decision-making journey, from discovery and research to price and value comparisons, before visiting a store or sending a serious buying signal that can be handed off to sales. For 72 percent, the first stage of the journey happens on Google, where buyers turn initially to discover solutions, research and compare options, review opinions and experiences others have had, and narrow their choices (or complete the journey). It’s important for you to understand how your target audiences are using the internet in their own buying journeys. You need to ensure that your brand is going to be found in the online discovery and research stage, so you can introduce your products and services to buyers and demonstrate the value built in with features, benefits, guarantees, service, and so on. 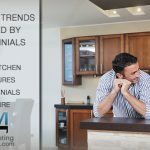 It’s equally important for you to recognize that buyers expect to be able to find reviews and ratings about nearly anything they want to buy. In fact, more than half of consumers say they won’t buy products that don’t have at least a 3-star rating. 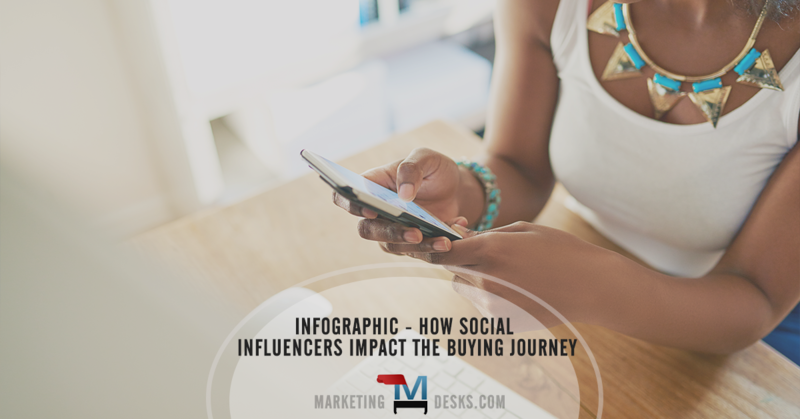 It’s in this phase of the buying cycle that social influencers collide with the sales process and have the power to influence prospects toward one brand or another. 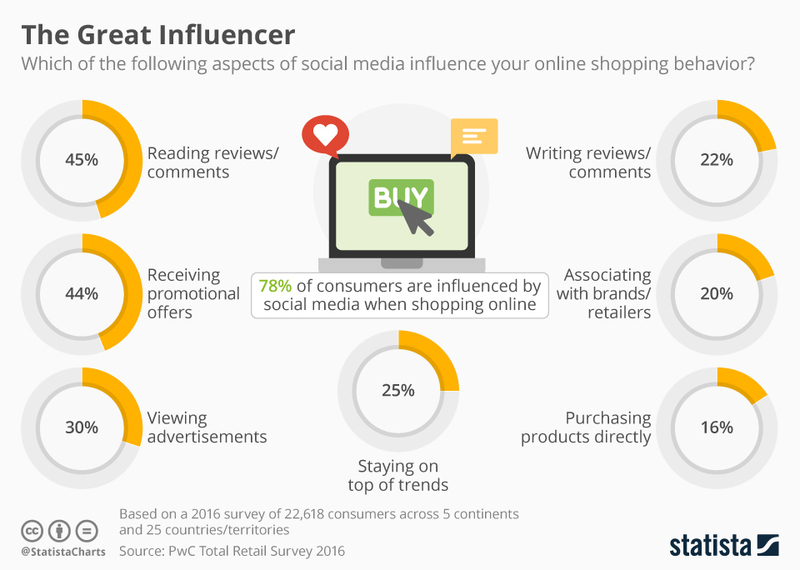 Let’s take a closer look at the importance consumers place on specific social media influencers in this statista.com infographic, with data pulled from PwC’s Total retail 2016 global survey of nearly 23,000 people. These are specific tactics that you can and should be folding into your overall marketing plan in order to engage prospects, move them along the buying journey, and close more sales. Scroll down to view the infographic or take in the details first. These are the specific factors that can give you a competitive advantage, especially when products themselves are roughly equivalent. 78% of consumers are influenced by social media when shopping online. Social influencers could come in many forms; from personal recommendations to brand interactions, questions asked of one’s own network, likes, shares, pins, tweets, comments, and more. It’s also worth noting that social media influencers have a growing impact, as this number grew from 68 percent in 2014 to 78 percent in 2015. 45% are influenced by reading reviews and comments. Even though any one individual’s experience could be highly subjective or even biased, shoppers tend to trust reviews and ratings they perceive to be objective more than they trust brand advertising or reviews from people who were paid or who received products for free in exchange for a review. Even the happiest of customers may not leave a positive review or give your company a 5-star rating without being asked or encouraged to do so. It’s on you to develop a thoughtful strategy for soliciting this feedback and getting satisfied customers to share their experiences. 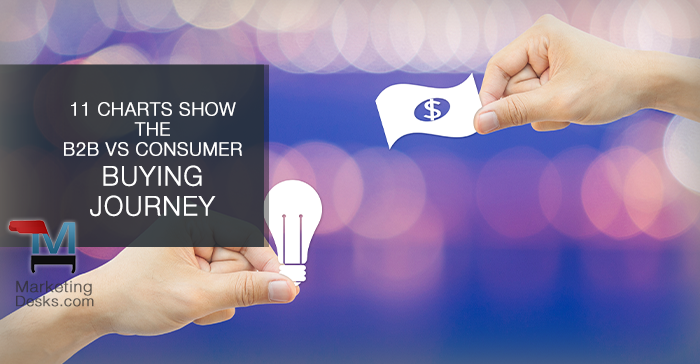 In the absence of positive reviews, buyers could be swayed to competitors, especially if competing products or services have a lower price point or higher perceived value. Be aware that your brand’s social channels could be the first place a dissatisfied customer will turn to when they want to lodge a complaint or get help. Many perceive social networks as a 24×7 way to interact with your company, even if your business is small. It’s vital that you view social media as an extension of your customer service department and respond right away to customer comments or complaints. Negative reviews – even when a customer complaint can’t be resolved – are often neutralized when readers perceive that your company responded quickly and tried to resolve the issue. 44% are influenced when they receive promotional offers from brands, 30% when they view ads, 25% when they can stay on top of trends. 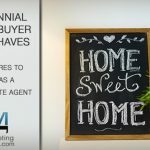 Even if you don’t have the ability to offer blanket promotions and discounts on social channels, if you satisfy by educating, interacting, or entertaining social followers you can also increase the likelihood they will put their trust in you when it’s time for them to make a buying decision. 20% are influenced by associating with brands or companies on social media. A Trendera study cited on prdaily.com suggests that social media creates a 1:1 relationship between brands and buyers, at least as perceived by the customer. 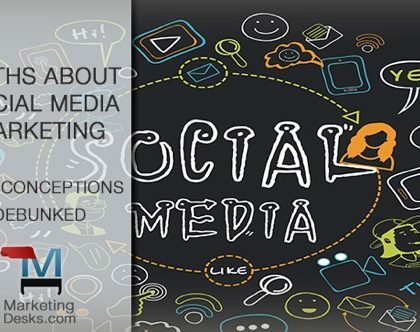 The extent to which your social marketing makes followers feel like you’re speaking to them directly, and are there for them because you responded in some way when they posted on your page or tagged you will directly impact how they feel about doing business with you, when the time to buy has finally arrived. 16% purchase products directly from social media influencers, such as updates with a direct link to a product. When social posts with buying links hit social followers at exactly the right time, the buying journey can become very direct and short. 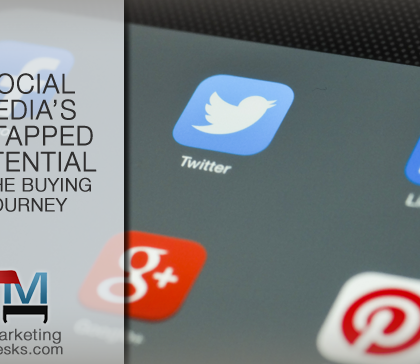 However, it’s worth noting that many of the social media influencers listed previously could be paving the way for these so-called direct purchases without your ever knowing it. If you’re looking to make social marketing a stronger player in your customer acquisition and lead nurturing process, these social media influencers are the place to start. Instead of looking at social media as a place to merely share ads and information, treat it as a relationship nurturing tool where you can engage one on one with members of your target audiences, and be there to meet them at each phase of the buying journey.